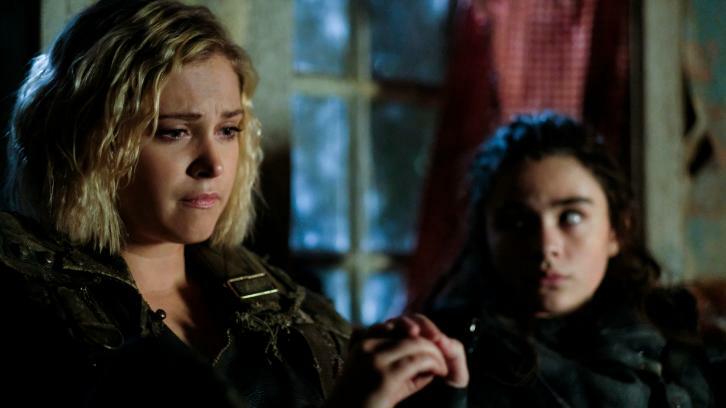 TRIALS AND TRIBULATIONS — As Clarke (Eliza Taylor) races to save Abby (Paige Turco), she learns more about the trials and tribulations Wonkru faced in the bunker, and the impossible decisions they were forced to make in the dark year. Bob Morley, Henry Ian Cusick, Marie Avgeropoulos, Lindsey Morgan, Richard Harmon, Chris Larkin and Tasya Teles also star. Alex Kalymnios directed the episode written by Heidi Cole McAdams (#511). Original airdate 7/24/2018.